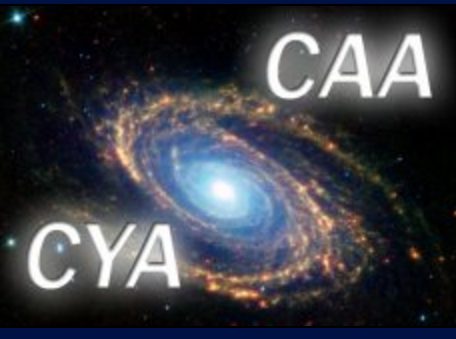 This free event is one of a regular weekly public open evenings at Cambridge University's Institute of Astronomy that take place every Wednesday evening each year from October through to March. The entrance doors open at 18:45pm with seating in the main lecture theatre on a first come basis (there is also an overspill room). These events offer a fantastic opportunity to look through the institute's large Northumberland and Thorrowgood telescopes from within the observatory. Members from Cambridge Astronomical Society will also be on hand with their telescopes. Events go ahead no matter the weather with an Astronomer from the Institute presenting a half-hour talk even if the evening is cloudy. Most of the 30 minute presentations are suitable for children however there is the option to leave if they become restless. Observing is subject to favourable weather conditions. This event is being organised by Cambridge Astronomical Society who should be contacted if you have any queries. We highly recommend you confirm this event is indeed going ahead before travelling. If you do attend it would be fantastic if you could let the organiser know you found them via Go Stargazing! Admission to this event is free of charge and only groups larger than 15 people need to book in advance.